Thank you for taking the time to visit our website. Since we provide numerous services including but not limited to power washing your home, repairs and deck sealing/waterproofing, we prefer to speak with you directly we can provide the most accurate quote possible for your Long Island home power washing needs. Beside, we much rather talk to people than fill out another form. 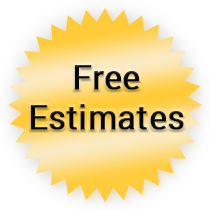 Call 516.889.7926 now for your FREE Estimate.